In response to a growing need for cybersecurity professionals globally, Cisco created a new associate-level security track called Cyber Ops. This two-exam track allows candidates to begin career as a cybersecurity analyst within a security operations center. 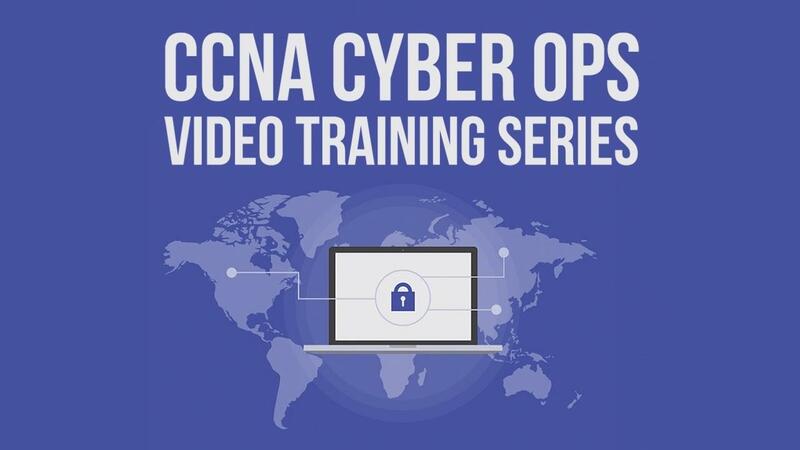 Charles Judd has developed this training series to help you prepare for the CCNA Cyber Ops exams. This comprehensive video series covers key topics from the SECFND 210-250 and SECOPS 210-255 exams.